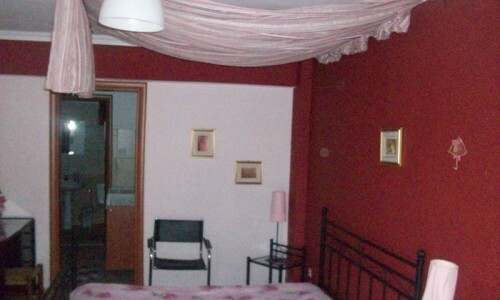 The Rental Apartments “Giota Studios” are built in the center of the island, just a few meters away from the port and close to the central market. 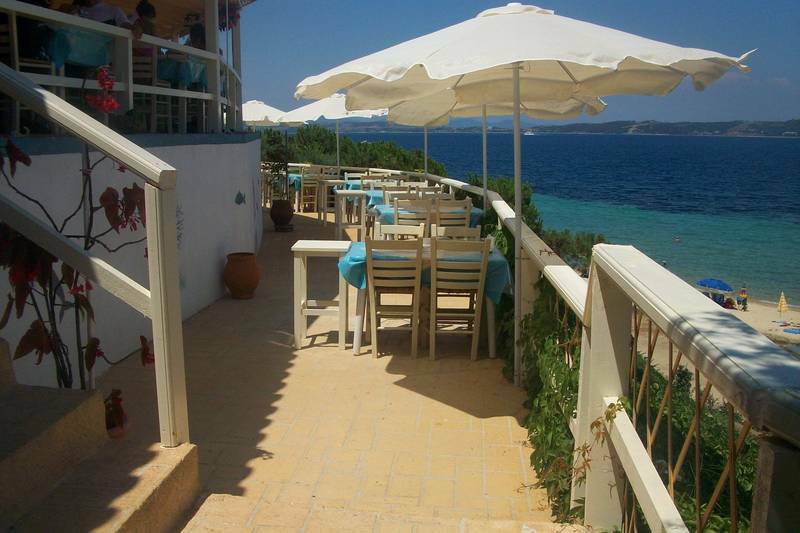 The closest sandy beach abstains only 150m. 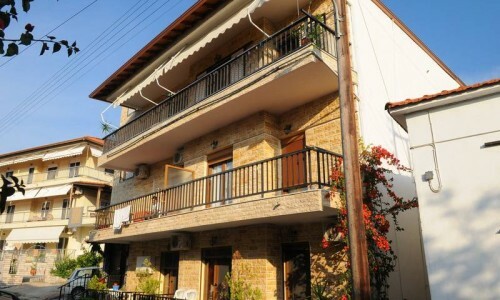 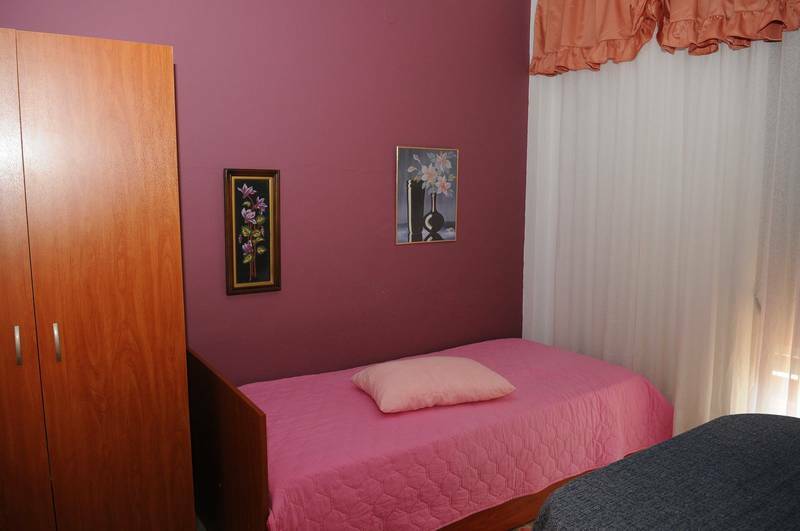 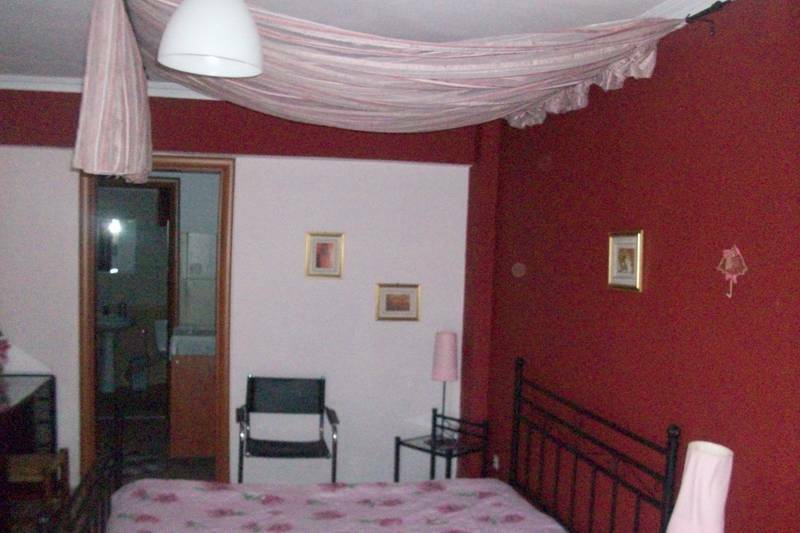 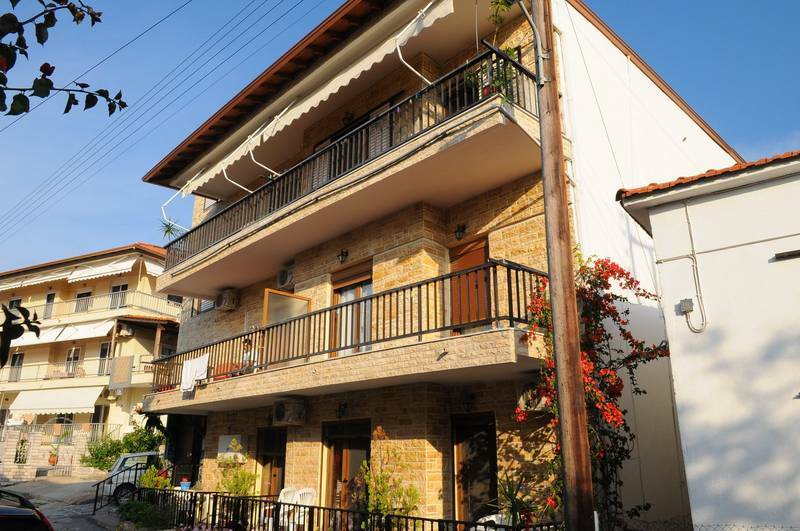 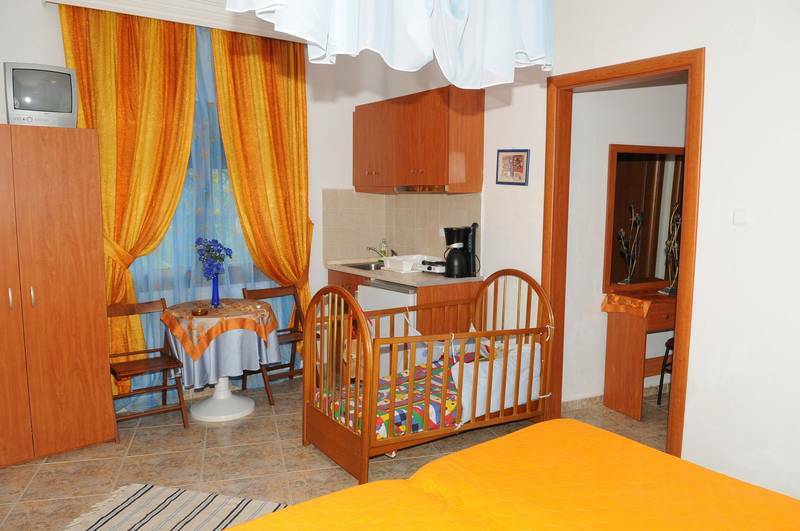 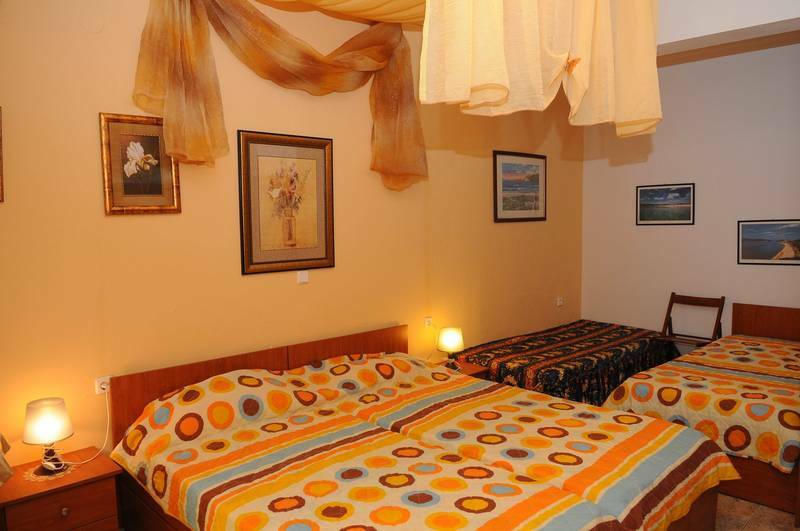 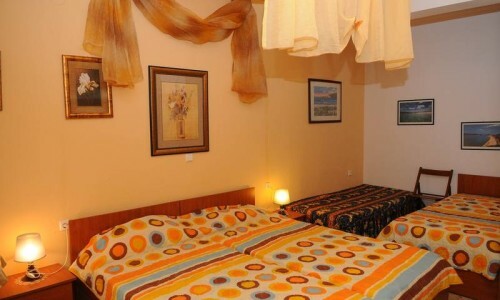 Its 7 rooms, which are recently renovated, offer single and double beds. 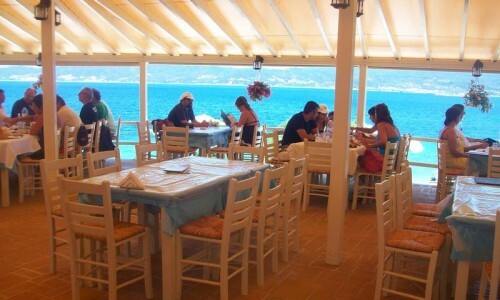 Giota’s Studios proposes for out- dining the restaurant “Megali Ammos”, located to the homonymous beach, only 3km from the settlement. 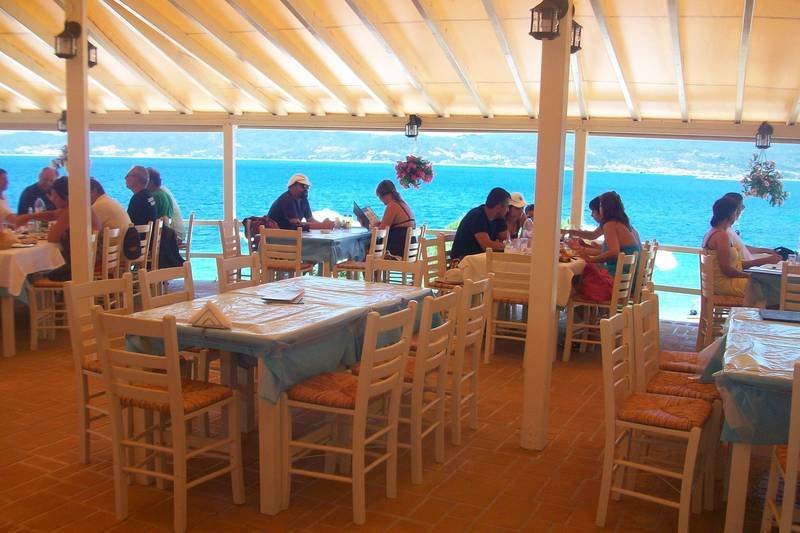 It is a traditional fish tavern, where you will find fresh fish dishes (as everywhere in Ammouliani) and delicious tastes based on the local fish production.